Status monitoring by M-Bus - PadIn 4 makes it possible! 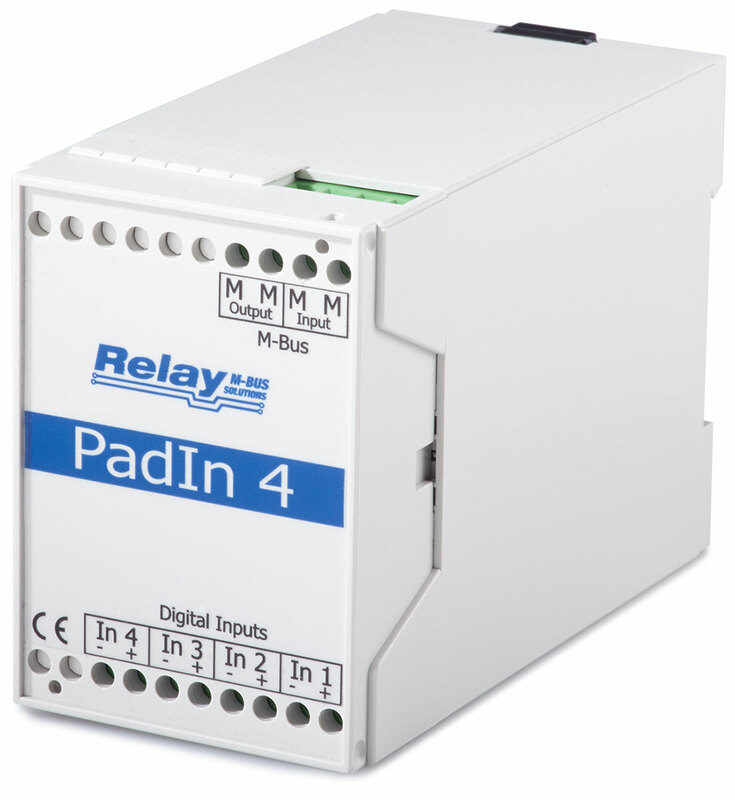 With the PadIn 4 up to four digital state indicators can be evaluated. Thus it is suitable e.g. for the process monitoring with pressure, temperature or gas alarm units as well as for building monitoring with door and window sensors.